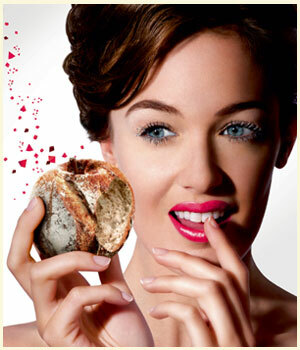 What makes our unique bread so distinctively Delicious? We owe most of the credit to the baking way - hand roll and shape loaves and flutes in what is truly a time-honored process. 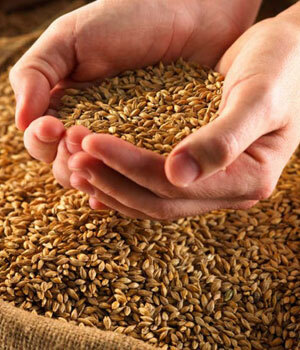 However, our bread also benefits greatly from using only the highest quality ingredients. 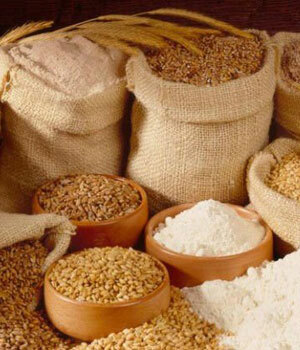 Our flour is certainly a key component, determining the structure of the bread from the crust to the crumb. Our rye bread is a type of bread made with various proportions of flour from rye grain. It is light or dark in color, depending on the type of flour we use and is typically denser than bread made from wheat flour. It is higher in fiber than white bread and is often darker in color and stronger in flavor. Rye bread has notable health benefits when compared to white bread. 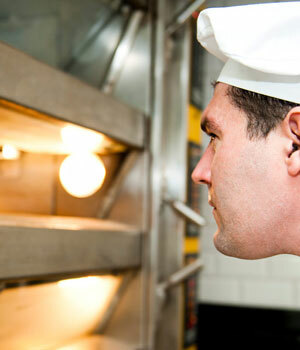 Our highly skilled and experienced pastry chefs are able to create custom cakes and desserts. Our cakes made to all of those special moments in our lives, from christening cakes to birthday cakes and wedding cakes to anniversary cakes we can make whatever your heart desires! Some of our breads are made with 100% rye flour, but other breads are made with lesser percentages. The influence of rye flour on dough handling and on the resulting taste and texture of the our bread varies according to the proportion of rye used. That helping our customers to find their own favorite taste.